The Christmas music is playing in the shops and bars. There is no way around it, you can’t avoid the fact it is Christmas time. A time to eat and exchange gifts and cards. Wow, where did the autumn go? Now is the time to rest, recuperate and complete outstanding applications. Deadlines looming!! For some of you it might be the time to consider where you go from here. You have been to careers fairs and events, made applications, got your CV and covering letters checked but what next? Your friends might have assessment centres to attend in the New Year or be working over Christmas in a temporary post that is helping them to develop their skills and earn cash. Feeling a little lost? Wondering what you can do next or who can help you? Maybe you started this academic year with firm ideas or maybe it was all a bit of a blur. Maybe you thought you would get an idea by attending the fairs and it all looked too busy. Maybe now you look at your copy of the Times Top 100 graduate employers and think ‘but most of the deadlines have gone….’ A wise man once said ‘don’t panic!’ and there are still opportunities out there. There are websites to visit and applications to be completed. CVs can still be created and checked. Yes, the graduate recruitment cycle means that there are lots of companies who need to get people though their application procedures but these are just 20% of all graduate jobs available. The smaller companies still want graduates and these SMEs (small to medium enterprises) make up 95% of the labour market and cover the entire UK with companies in every sector. But you have to start to think what you need to do and what you need to prepare. 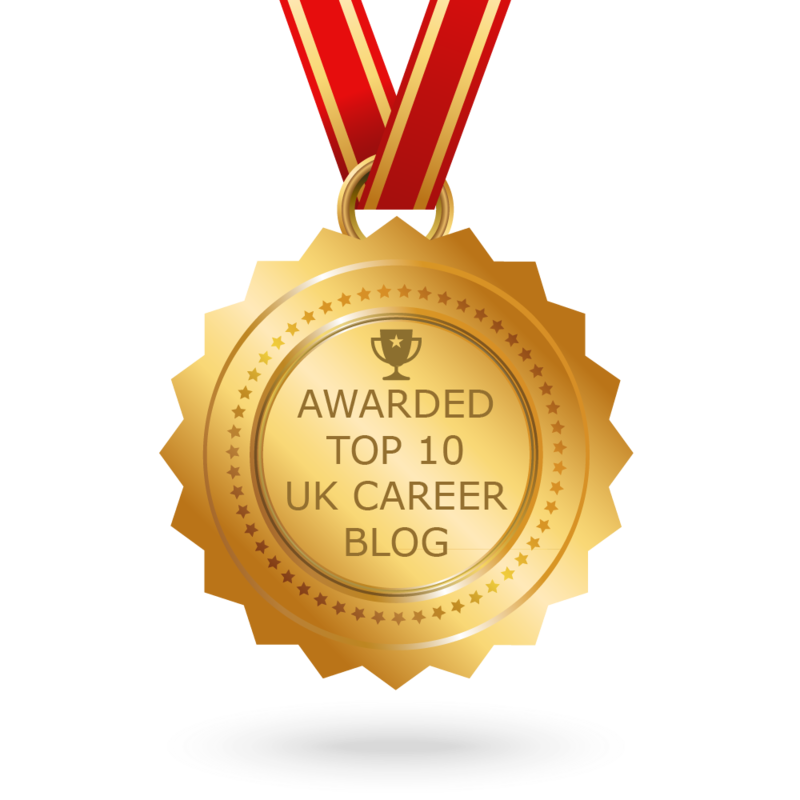 Career planning is a dull, dull term for thinking about what it is that you want to do with the degree you have studied and the skill sets you have developed – but it is an important one. Motivation is the key. Don’t feel left out because most of your friends seem to be making applications, decide why you want to apply and to whom. Consider what you really know about the company? Is there someone working there in your network? Do you have a network? Do you have a LinkedIn profile? What other information do you have to help you to make that decision that will kick start the rest of your life and career? Stop and think! Who can you talk to who is impartial? As a Warwick student you have access to resources like MarketLine Advantage, a business database which enables you to research companies. Not all companies think in one set way – think what you really want and what your values are. Are you a match? Do you want to set up your own business? There is still time to get work experience but you will have to act quickly to get the seasonal work that is still out there. If you aren’t registered with Unitemps some of this may have passed you by. What about those of you in your first and second years? You may feel this is all for the finalists to get to grips with. 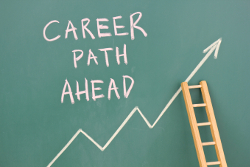 Yes it isn’t too late to tackle career planning but it isn’t too early either! 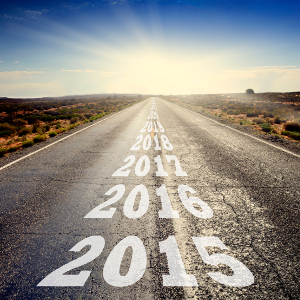 Make your new year’s resolution one of finding out more about what the future can hold for you. Explore summer internships and years in industry. Think about work shadowing and volunteering and if you are still thinking of applying for spring weeks why not get your application checked before you send it off? It isn’t just the banks that offer these opportunities. Do you have additional support needs? Your Careers team will be on hand and can help but there are a range of resources from TargetJobs to your academics with industry experience. Do you need to find out what that assessment centre is about? Or how to get through psychometric tests or situational judgement tests? There is a lot to take in and think about. Christmas is a time of year that we stop and consider how the year has treated us and what the next year may bring. We have had a year of highs and lows. Hopefully 2016 treated you well but with Brexit looming ever nearer to being implemented understanding what we need to do and who can help us to achieve our goals is one way of moving forward in a very uncertain world. But Christmas will be over as quickly as it arrived and when it does we will have to get on and start again so make sure you have a plan! So, enjoy the break from your course work and see you in 2017! Tags: Skills. Bookmark the permalink.